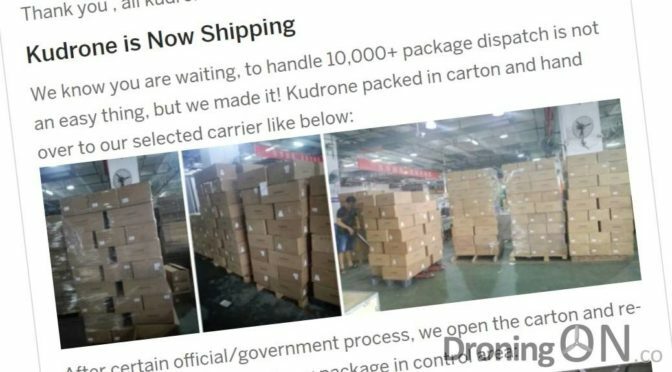 The infamous Kudrone campaign is potentially coming to an end as they have today announced that they are shipping all 10,000+ units, but will consumers be pleased with their purchases, we suspect not. In an update published today, Kudrone made the following statement which accompanied photos of what we believe to be packaged drones ready to be despatched. 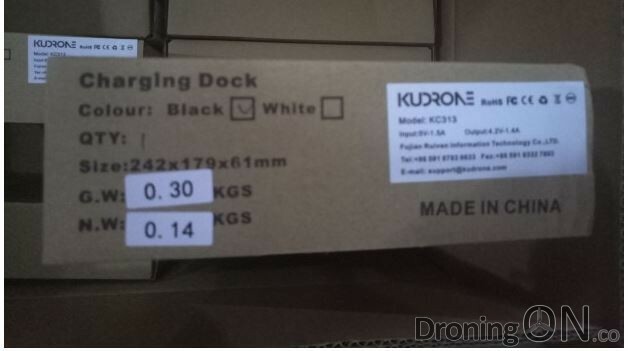 The numerous photos show boxes branded with “Kudrone” sat in a warehouse somewhere in China, the update also states that boxes have been inspected, weighed and scan to provide tracking. More Kudrone units sat in a Chinese warehouse awaiting despatch. Kudrone units sat in a Chinese warehouse awaiting despatch. 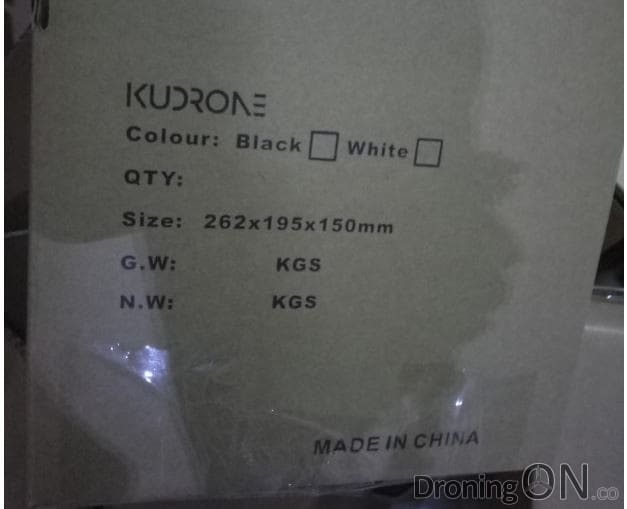 The photos do not show a finished production Kudrone, only closed and sealed boxes are pictured. Consumers may be unhappy that their drones are being despatched without any real demonstration of their functionality. 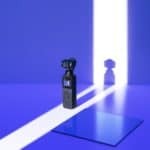 Not providing customers with a valid and full demonstration of the the Kudrone functionality prior to despatch means that consumers have not had the the option to pursue a refund prior to despatch. A boxed Kudrone ready for despatch in a Chinese warehouse. A boxed Kudrone Charging Deck, ready for despatch in a Chinese warehouse. 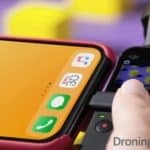 We reported on Kudrone at launch with concerns regarding the specification and falsely marketed features of this budget drone. 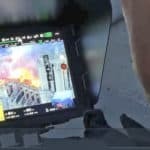 Shortly after our initial article we reported on their use of fake ‘demonstration’ videos which misled consumers in to investing in the campaign. Their campaign project page promised cutting edge technology and features which simply are not viable on a budget drone of this scale. 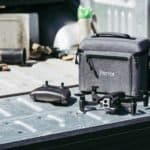 The page even illustrated an incorrect comparison matrix with the market-leading DJI Mavic drone, claiming that Kudrone is more capable. 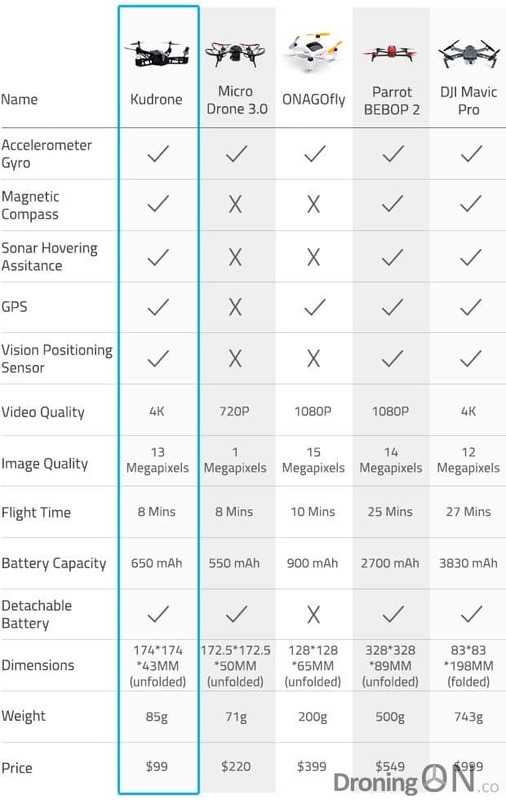 The Kudrone comparison matrix, featured on the Kudrone IndieGoGo Funding page. 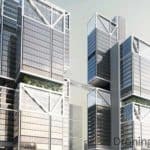 Kudrone also provide an approximate shipping timeframe for units to reach their eager backers. Suggesting that the Kudrone project is a scam may not be ‘helping them’ but it definitely helps drone consumers that are considering placing their hard-earned money into a campaign which has utilised fake promotional videos and misled backers with false promises. We hold minimal optimism as to whether Kudrone can deliver on the specification commitments shown above and we believe that it is unlikely that backers will be happy with their purchase. If you have received a Kudrone, let us know by commenting below. 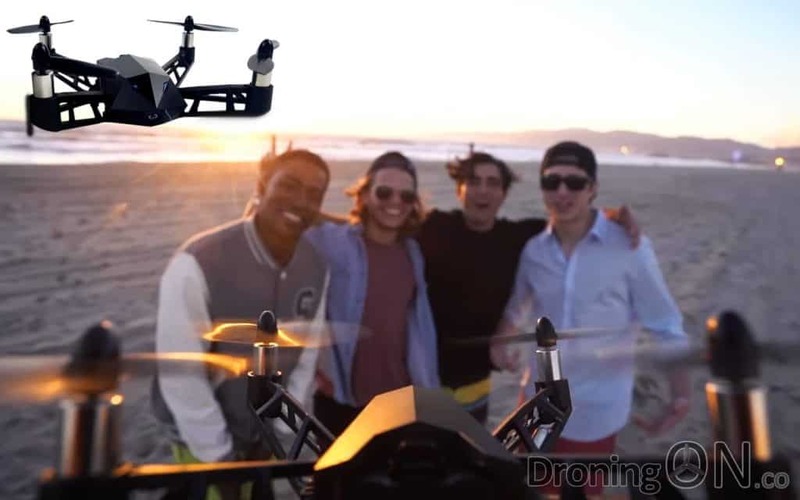 Kudrone on IndieGoGo, the next Zano scam. Be sure to join the DroningON Discussion Group, we specialise in discussion around crowd-funded drones, and which to avoid.